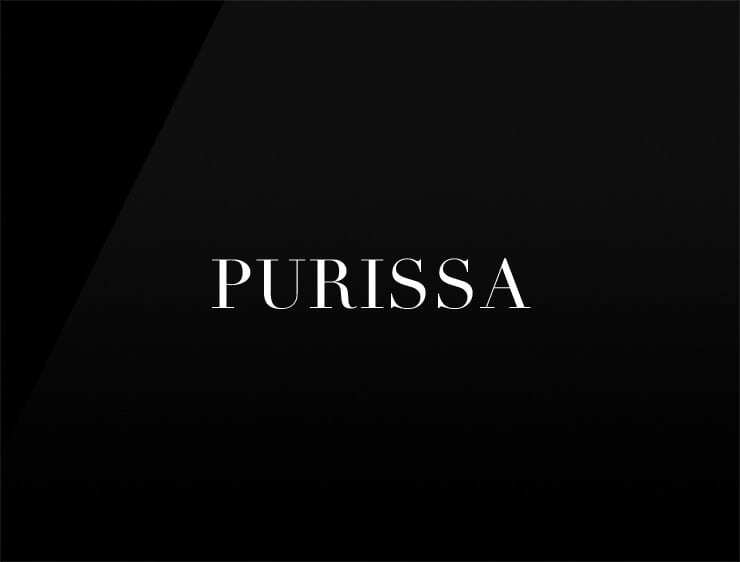 The melodic and contemporary name ‘Purissa’ already having a clear profile. It evokes ‘pure’ and ‘rise’. Possible fits: Bed linen. Pillows, Mattresses. Perfume. Fashion. Health. Cosmetics.